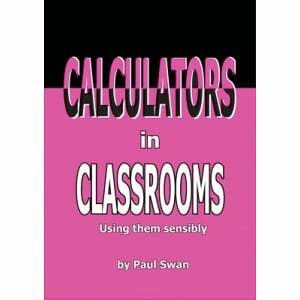 Who needs mental maths when you’ve got student calculators like these! 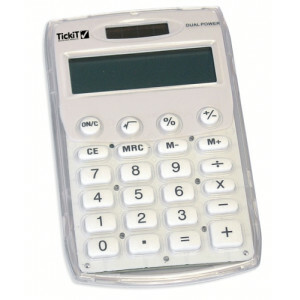 Supply your entire classroom and save with our class sets or source individual calculators. 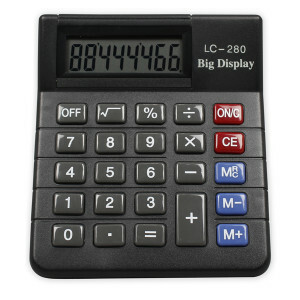 Check out our Giant Calculator, which is great for demonstration purposes.